"Who Were you Thinking Of"
1. "Here for the Party"
4. "Who were you Thinking Of"
One of Oklahoma's Foremost Traditional Country Dance Bands. Playing Oklahoma and the Tri-state area. 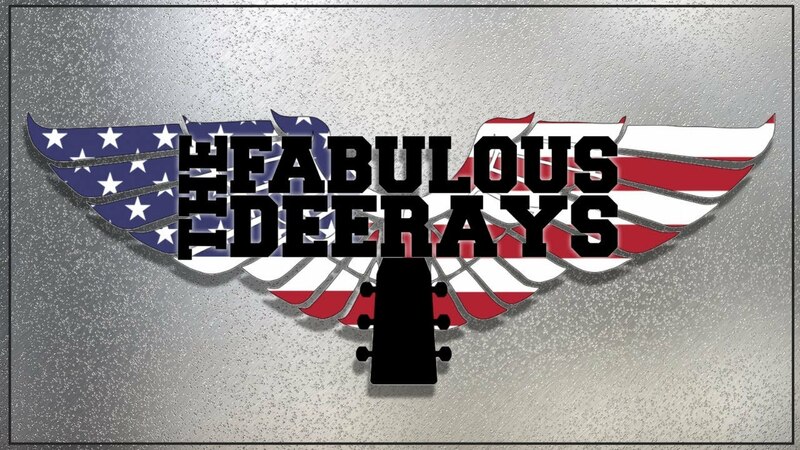 The Fabulous Deerays is made up of some of the very finest musicians in the State of Oklahoma. Country Music aint dead yet....Dust off those boots and come kick up the dust with The FABULOUS DEERAYS. I was lucky enough to hear them sing at an event in OKC. They were great and I loved hearing him sing Toby Keith's songs, he sounds so much like him. Can't wait for the next show. Thank you so very much. We had a blast. We appreciate your support. 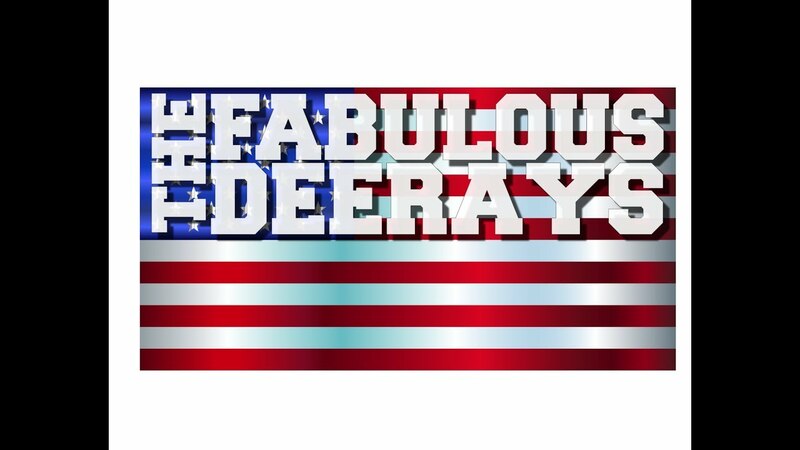 Definitely will not be disappointed when you hire The Fabulous Deerays. 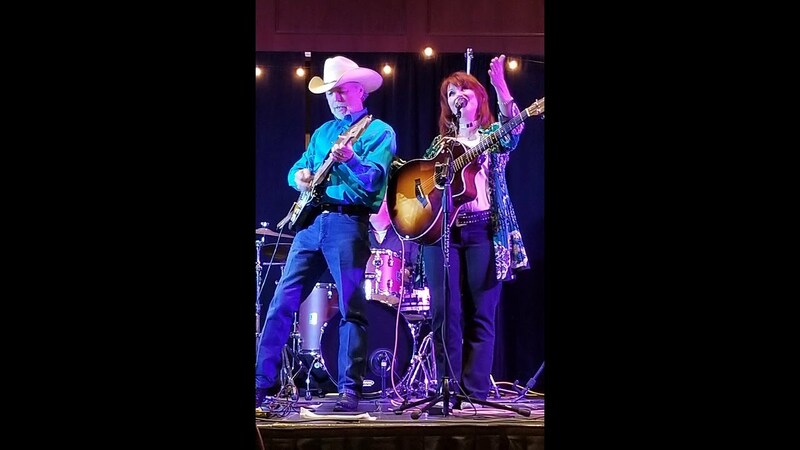 With Chad Todd and Katie Ballew on the main vocals there is a chemistry that is undeniable. Quality music and Great Entertainment. Each member of the Fabulous Deerays have their very own following. Very HIGH ENERGY Country Band. Not your average country band. 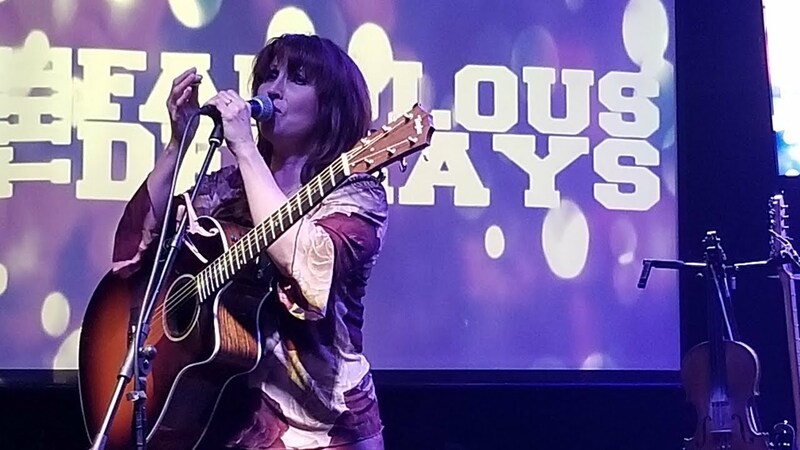 The FABULOS DEERAYS blends TRUE old-fashioned country charm and some rock n’ roll grit into one of Oklahoma's Foremost Country Dance Bands. Dust off those boots and come scoot a boot with the FABULOUS DEERAYS. The Fabulous Deerays is made up of some of Oklahoma's Very Finest Musicians.